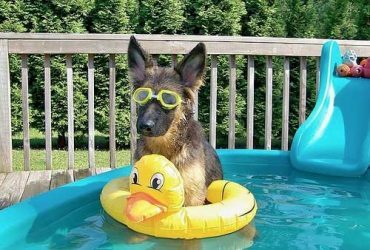 Discover our top 5 hot weather activities to do with your dog that are less likely to overheat them in the summer. 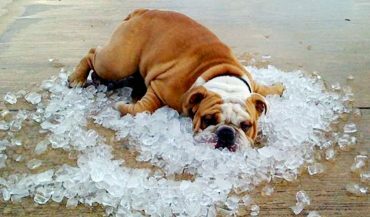 Learning how cool down an overheated dog can save your pet’s life. 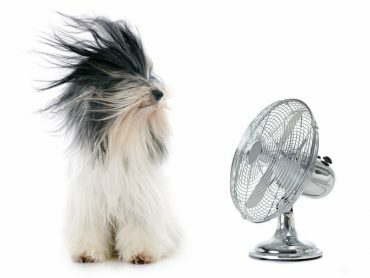 Overheating is dangerous in the summer, so we found the top 5 ways to help you keep your pup cool. 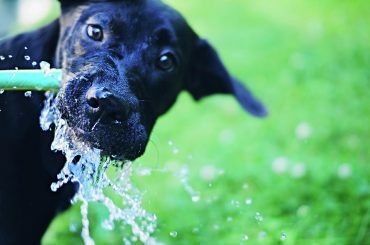 Learn how to recognize symptoms of overheating in your pup, and why not being cautious of heatstroke can be dangerous, and even fatal, for your dog. It’s summer! Time for dog owners everywhere to brush up on whether or not their pup is a high-risk breed, steps to take to prevent overheating and what activities are best for dogs during hot weather.